Web-based applications can be used to streamline processes, interrogate complex data, or deliver engaging user experiences. Our customised, cloud-based web applications are designed to carry out allocated tasks reliably and without compromise. Designed and built using cutting-edge technologies, our applications promote efficiency and innovation, and enable you to gain a competitive advantage. 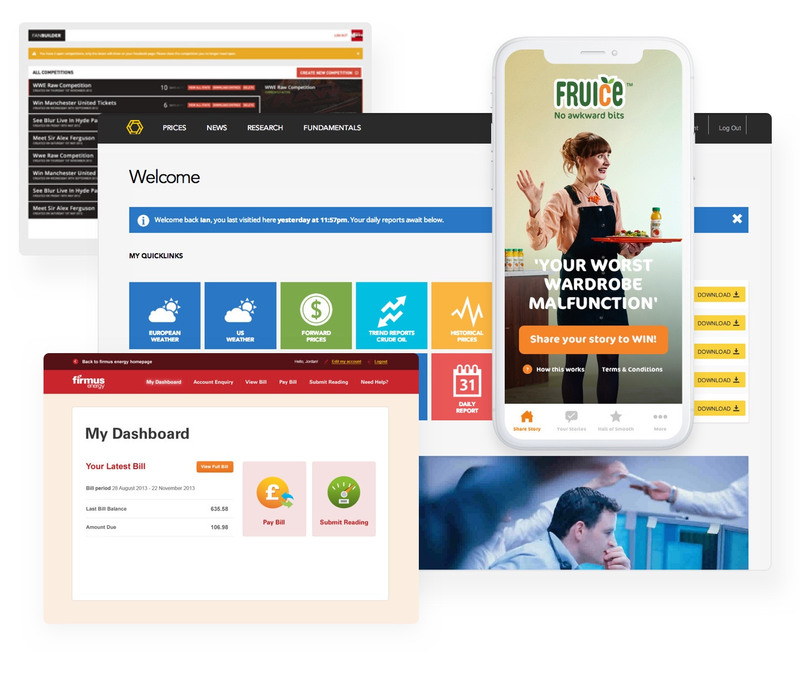 With an application tailored to your business needs, you can bring something truly groundbreaking to the market, boost sales performance, lower operating costs and improve productivity. We’ll work with you to outline and define your requirements before building a functional specification. We’ll build your initial wireframes and after approval from you, develop them into user interface designs and interactive prototypes. These models will be tested rigorously with the help of sample audiences and their feedback will be used to refine the application before launch. As a full-service agency, our expertise continues beyond the design and development of the web app. We understand the best ways to bring these new products to market and can build the ideal Digital Marketing Strategy to give your web application the immediate impact it deserves. The four core principles of every bespoke web application. Simple, effortless and enjoyable applications that deliver great experiences to every user. The ability to grow in scope and in scale to remain the best fit for your organisation. Mobile-first responsive design for consistent, uncompromised user experience across all devices. Innovative functionality to save time and effort, plus numerous value-adding features. We have considerable experience developing industry-leading websites for residential and commercial Estate Agents. 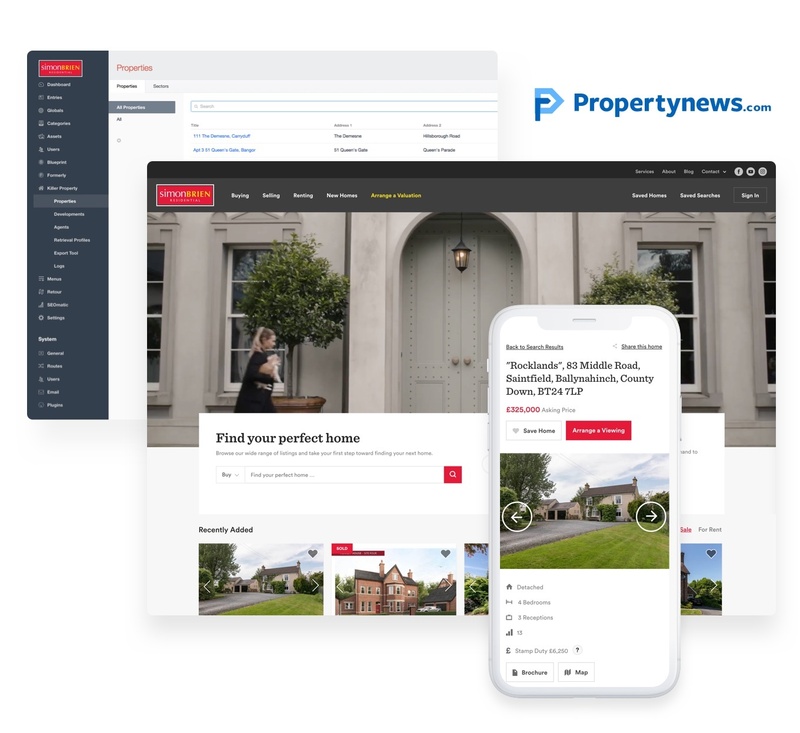 They fully integrate with all leading estate agency software systems and property portals, including PropertyNews.com's WebEDGE, as well as Agency Pilot and Expert Agent. Alongside our integrations we have a bespoke collection of property website add-ons, such as predictive property search, personalisation, mortgage calculator, property alert emails and online payment facility. 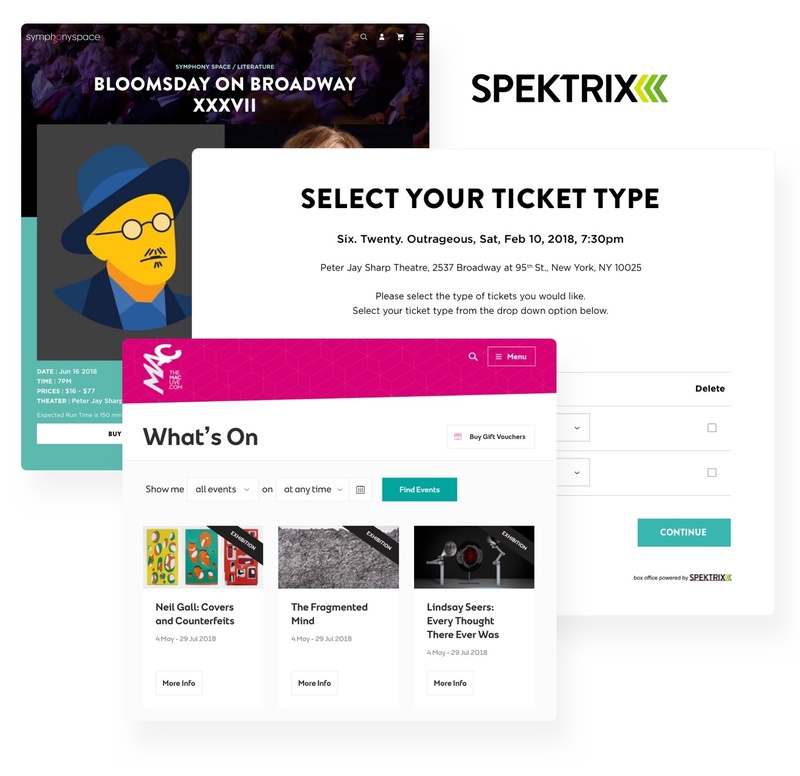 We have gained extensive experience integrating third-party ticketing system APIs, particularly Spektrix to theatre and entertainment websites. We have developed a bespoke Spektrix API integration that uploads key event data, such as event names, dates, and ticket prices, automatically into the CMS. You then have the ability to add further rich media content to the event entry — photos, videos, cast and reviews — within the CMS, before publishing to the live site. 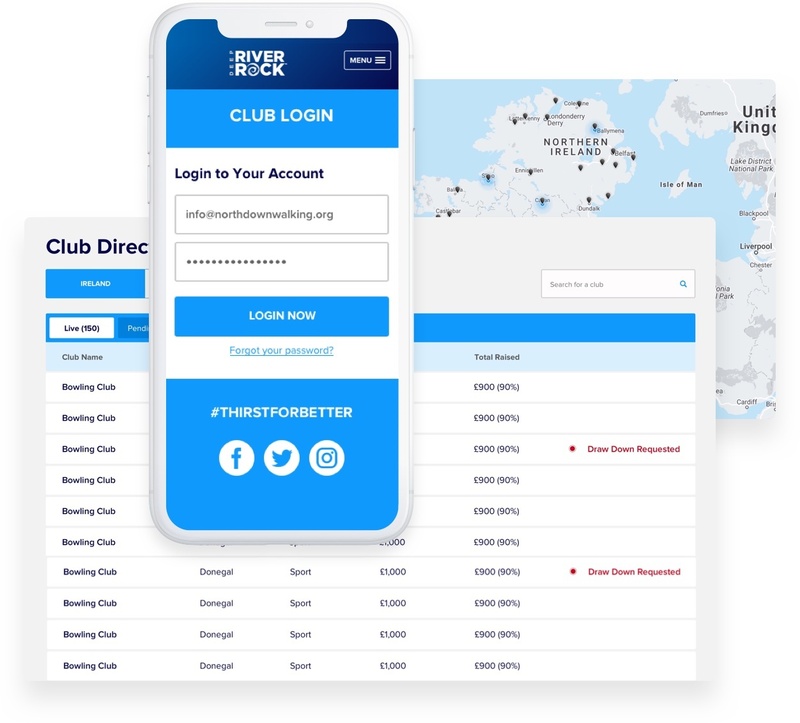 Eyekiller has developed a suite of bespoke features and functions that enable venues to maximise their online ticket sales, including exclusive time-bound ticket pre-sales, personalisation and intelligent cross-selling. 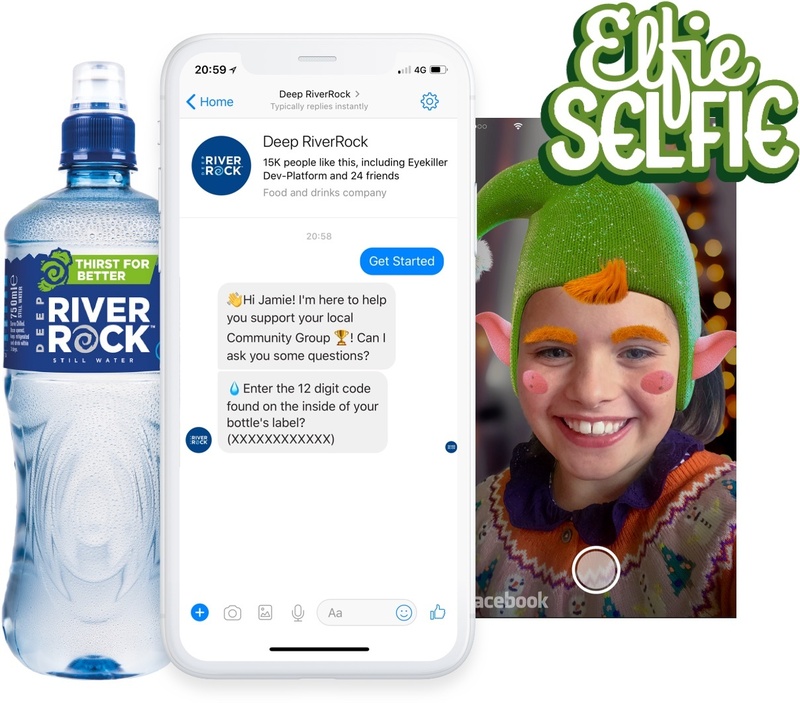 We create interactive Chatbots and social media applications that help reach your audience and engage with them to spark conversations. We help our clients to build bots many applications, from customer support and cross-channel marketing campaigns, through to automated social media management and customer onboarding. We leverage the power of social media networks to connect brands and businesses with their customers. Each social media app is tailor-made to best reach its target audience and achieve its business goals. Our unrivalled experience and expertise means that we are best placed to advise which technologies will be the best fit for your project.